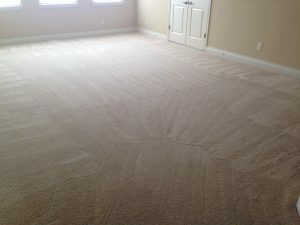 Beyer Carpet Cleaning knows that when you are shelling out the dough to have your carpets cleaned you expect results. Whether it’s a 100% improvement or 95% you expect something in return. Carpets can become so dirty that you don’t realize it until you move your sofas or beds and see the difference in carpet color. Don’t wait until your carpets become noticeably filthy before you have them cleaned. Beyer Carpet Cleaning knows that results matter. If you check out their 3 page photo gallery you will see what they can do. Carpet cleaning alone can make not only your carpets look better but your whole home look better. Carpet cleaning is great for your health and provides a clean environment for your family, friends, and pets. Beyer’s enzyme and emulsifier solution works miracles in most cases. Their solution is guaranteed to remove 95% of anything that is in your carpet including drink stains, food stains, and heavy traffic areas. If you have some impossible stains such as gum, wax, red or blue dyes, ink or anything out of the ordinary they also offer additional services. These services can help improve or remove the stain and if it doesn’t work they don’t charge you for the service. Beyer Carpet Cleaning wants each of their customers to be satisfied with their carpet cleaning services. If you are not happy for any reason they are willing to work with you and explain anything that might be questionable. If you don’t want to send a whole lot to get your carpet cleaned by a professional call Beyer Carpet Cleaning. They are expert carpet cleaners as well as tile and grout cleaners and upholstery cleaners. 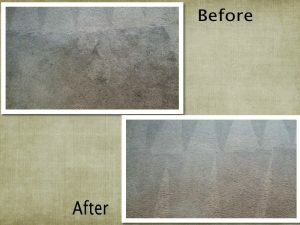 Beyer Carpet Cleaning provides the best carpet cleaning service so that you will continue to use them time after time. 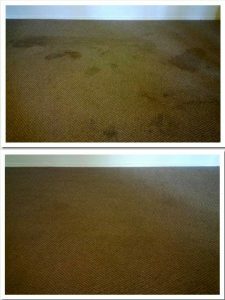 Check out these pics and visit their website https://www.beyercarpetcleaning.com and see what kind of clean they can provide for you! Call before your carpets look like this!